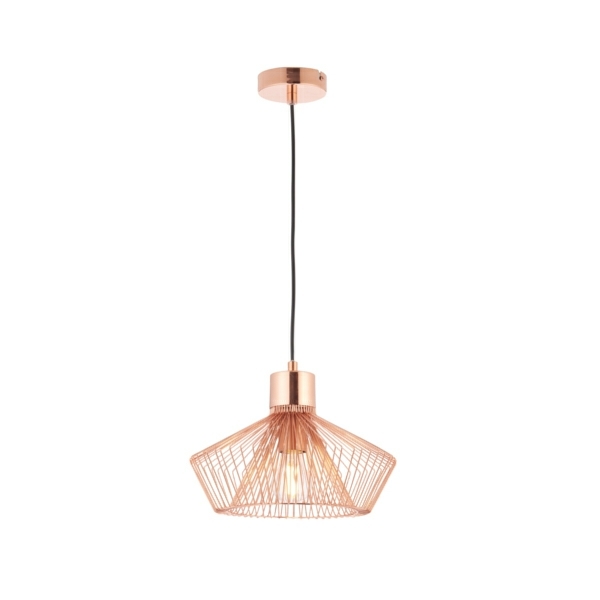 Light Supplier brings you our newest type of pendant light from Sycamore Lighting, this metal caged pendant light comes in a copper effect finish. 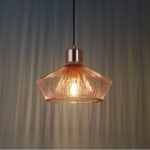 This ceiling pendant light offers a modern twist on vintage and industrial style pendant lighting. 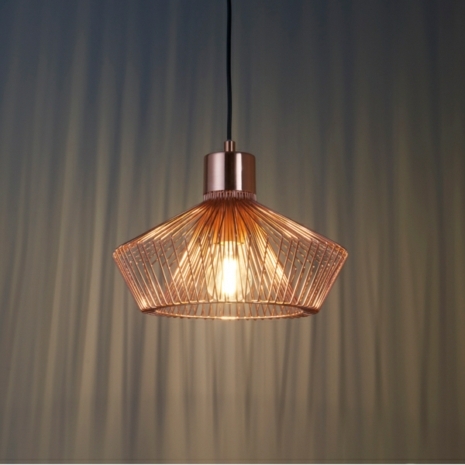 Offering a distinct lighting pattern. The height is adjustable at the time of installation. 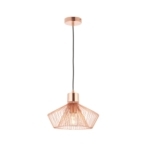 These pendant will provide you with a stunning focal pont over any kitchen island or dinning area or even when used in a commercial enviroment such as a bar or restaurant.